It’s finally here: Gerbing has a heated ladies glove! The electrically heated W-12 ladies motorcycle heated gloves are specially designed for smaller ladies hands. 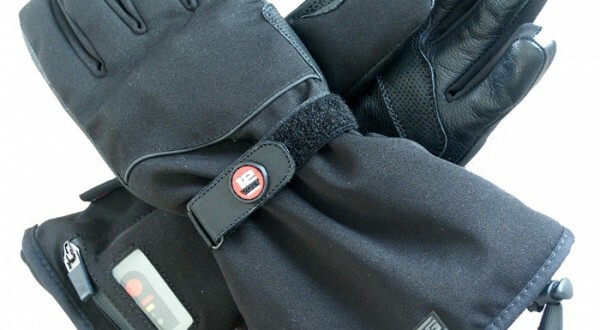 A storage compartment in the cuff makes it possible to connect the battery to the motorcycles battery or to connect with the portable 12 volt batteries.The W-12 engine heated glove is the first in the collection of hybrid gloves to place the pocket for the batteries underneath the wrist. 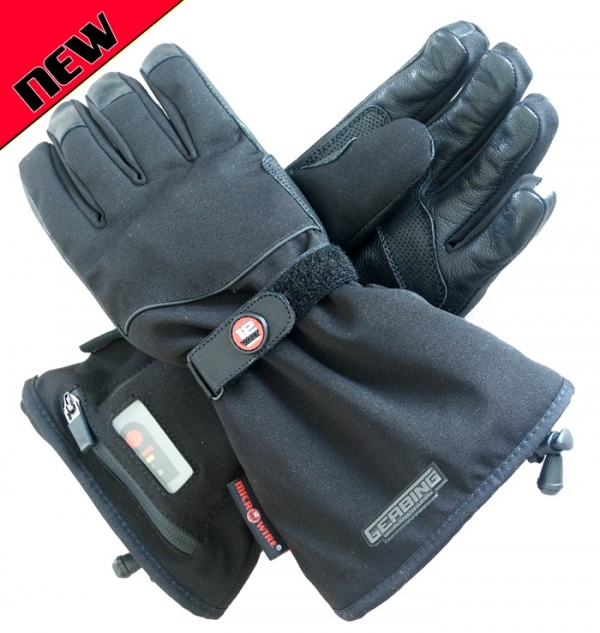 This is in contrast to the T-12 heated glove and-XR 12 motorcycle gloves where the battery pocket is on top of the wrist.The heated womens gloves also has hard knuckle protection for extra safety.